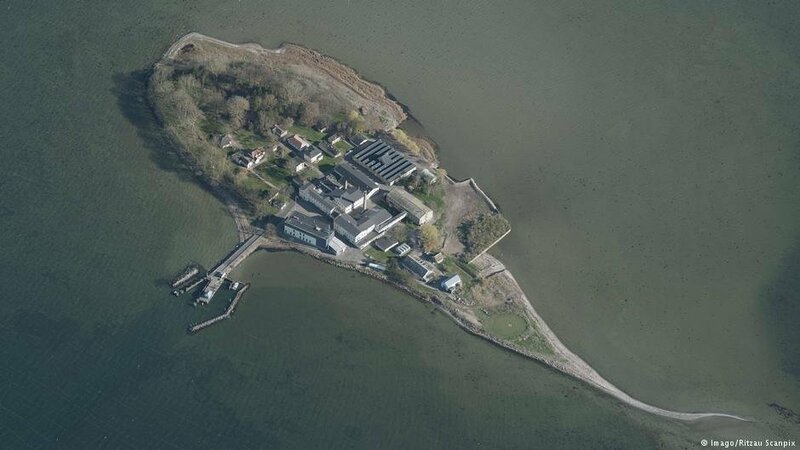 Denmark has approved funding to transform a remote island from a contagious diseases laboratory into a detention center, which would house migrant criminals who cannot be deported. The move was criticized by the UN. The Danish government and the right-wing populist DF party have announced plans to send rejected asylum seekers pending deportation to a remote island in the Baltic Sea. The proposal faces widespread opposition. 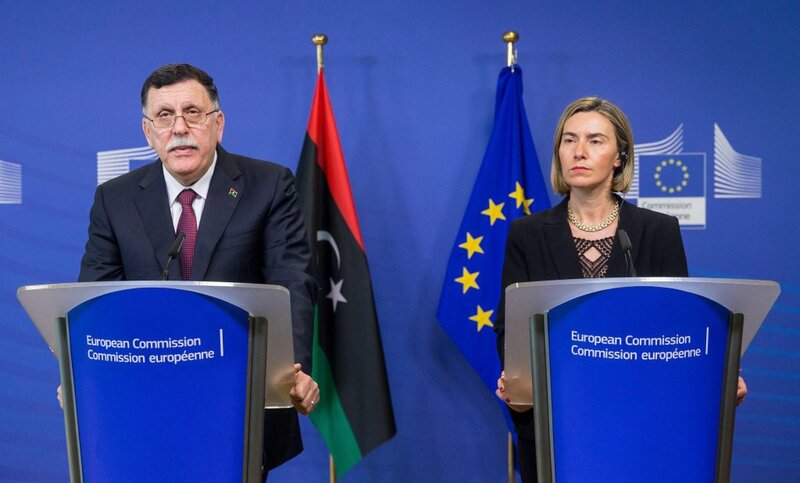 The cooperation between the European Union and Libya on migration has led to a ''shipwreck of human values'', the Danish Refugee Council (DRC) has denounced. The organization urged Europe to change cooperation policies on immigration in the Mediterranean to give priority to rescue operations. 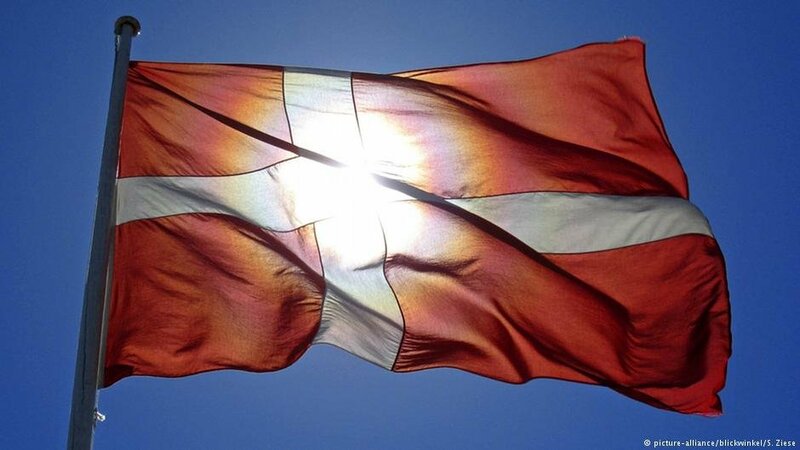 Denmark will not take in any refugees under the United Nations quota system in 2018, according to the immigration minister, Inger Stojberg. The announcement came ahead of a meeting with the Austrian interior minister, Herbert Kickl, on EU migration. Migrants and refugees are guaranteed certain rights under the Refugee Convention, but do they go far enough? 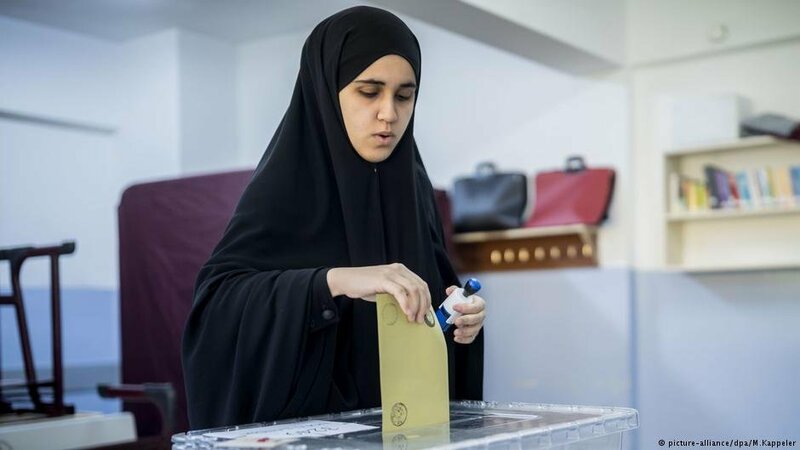 Should they have the right to vote in national as well as local elections in their host countries? 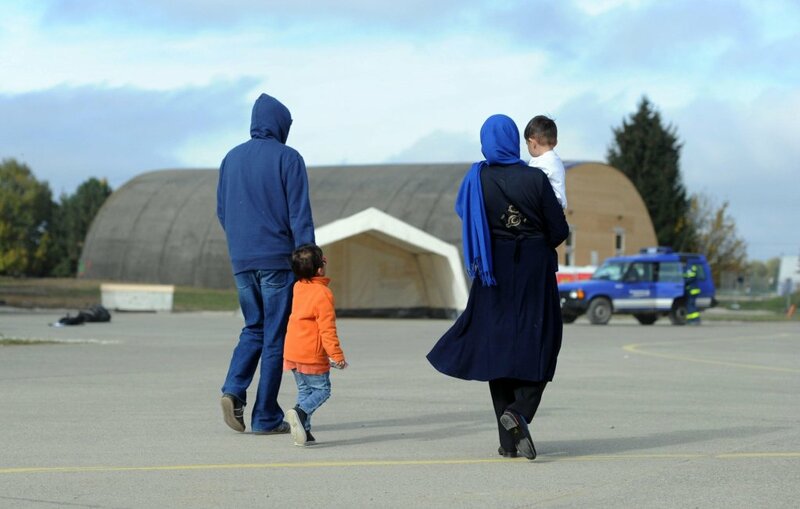 InfoMigrants takes a look at political participation of refugees and migrants across the EU. 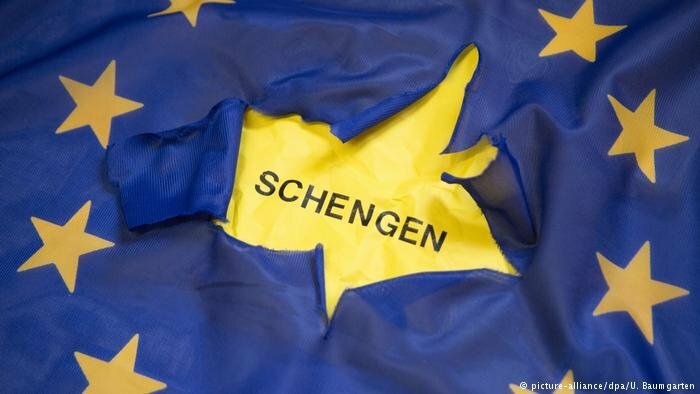 Six of the 26 countries that make up part of the Schengen area - Denmark, France, Germany, Austria, Norway and Sweden - have reintroduced border controls. 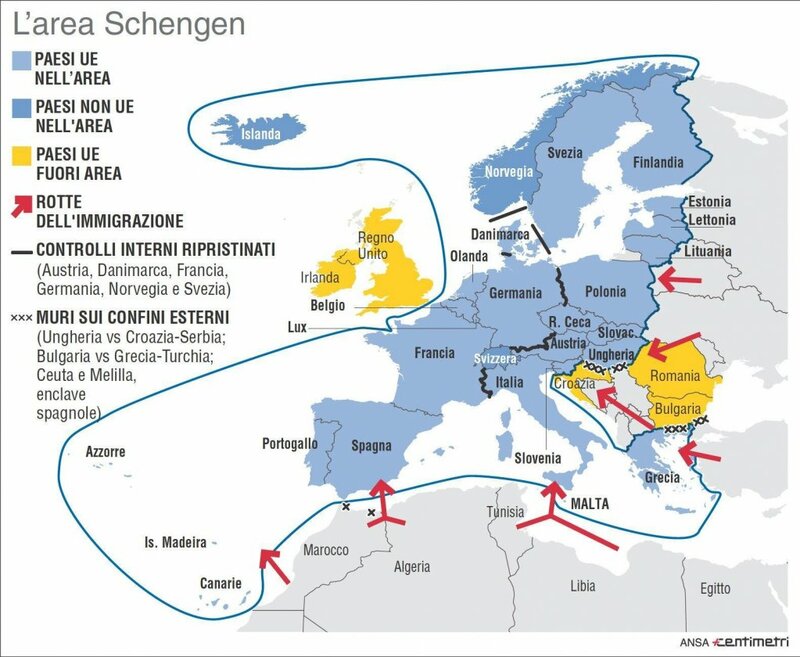 Europe owes its open borders to the Schengen Agreement, which allows cooperation and free travel through 22 out of the 28 EU member states. How has the agreement contributed to a united Europe — and will it survive? 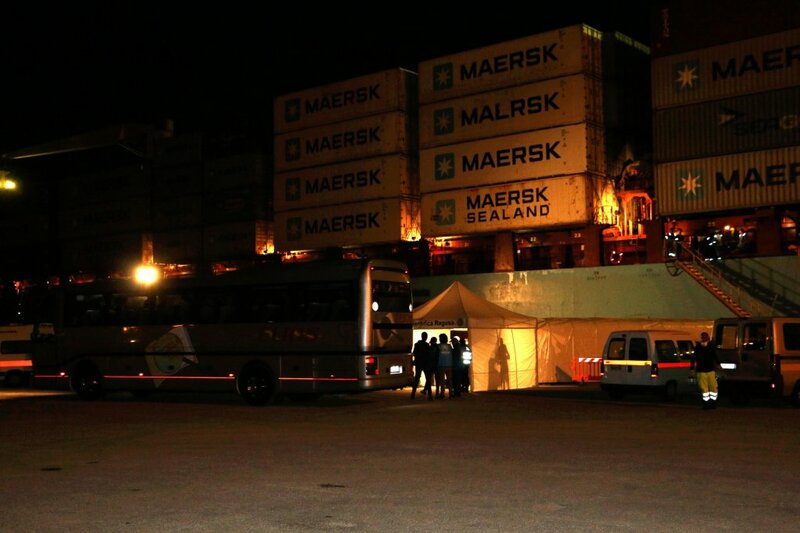 Over 108 migrants have disembarked at the Sicilian port of Pozzallo after spending several days at sea on board the Danish container ship Alexander Maersk pending authorization to dock in Italy. Amid a crisis between Italy and Malta over where the Aquarius ship will be able to dock and disembark rescued migrants, a Belgian public official has relaunched the idea of setting up refugee camps in North Africa. Flemish nationalist Theo Francken has called it the ''only solution''. 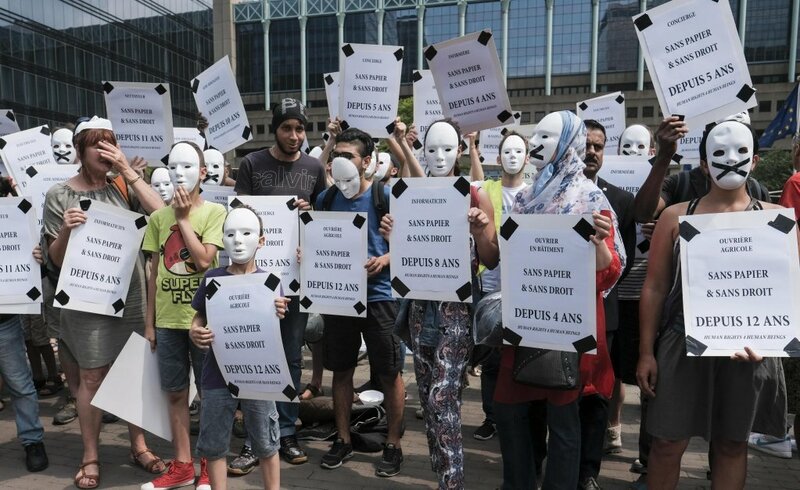 The Dublin Regulation for migrants and asylum seekers keeps families divided, the Danish Refugee Council said in a recent report, calling for reform that addresses this issue. 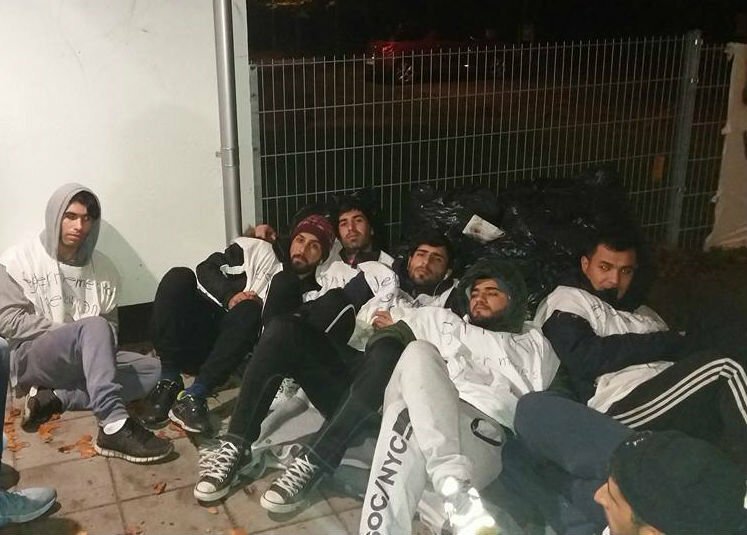 The Danish Prime Minister has proposed camps for processing asylum seekers to be set up outside EU borders. 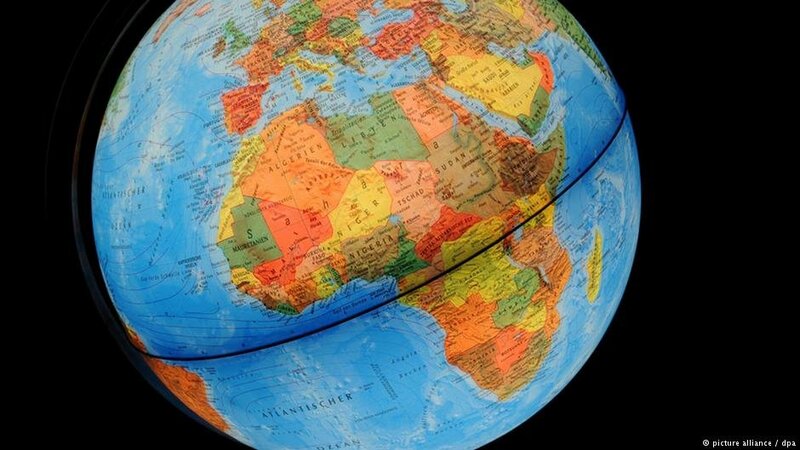 The idea reportedly has support from several European countries - including Austria.